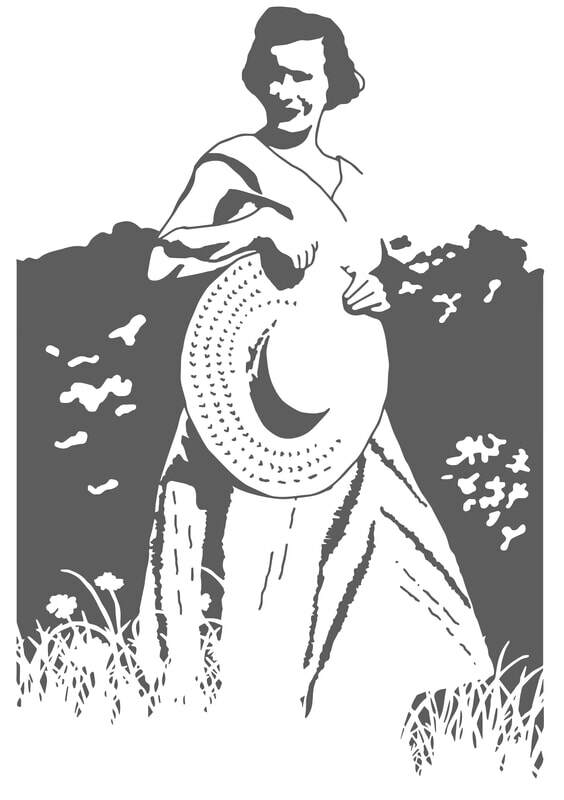 Pecha Kucha Night presentation 2017 - Wasteland or wonderland – art, activism and wildflower women! 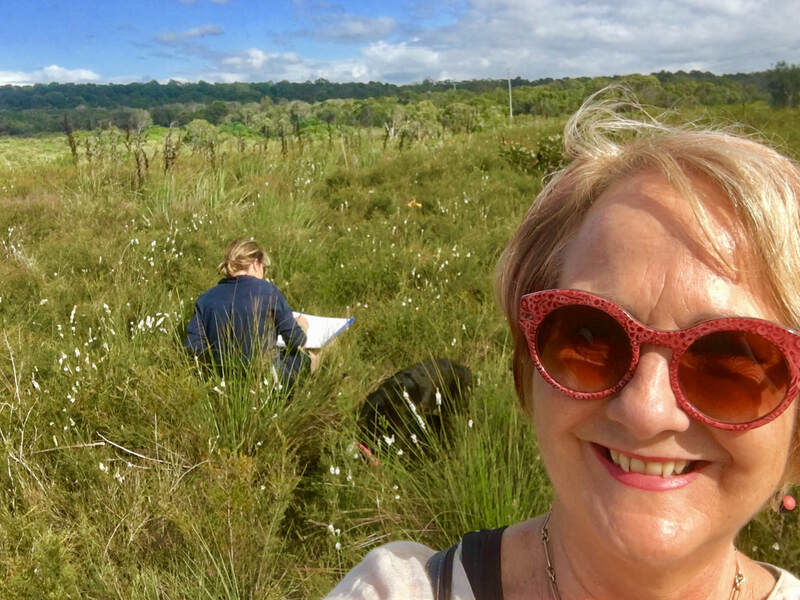 IN SUNSHINE COAST @ VOL 23Queensland’s native wildflowers have often been overlooked and undervalued and if it hadn’t been for the efforts of artists and activists they would have been lost forever. 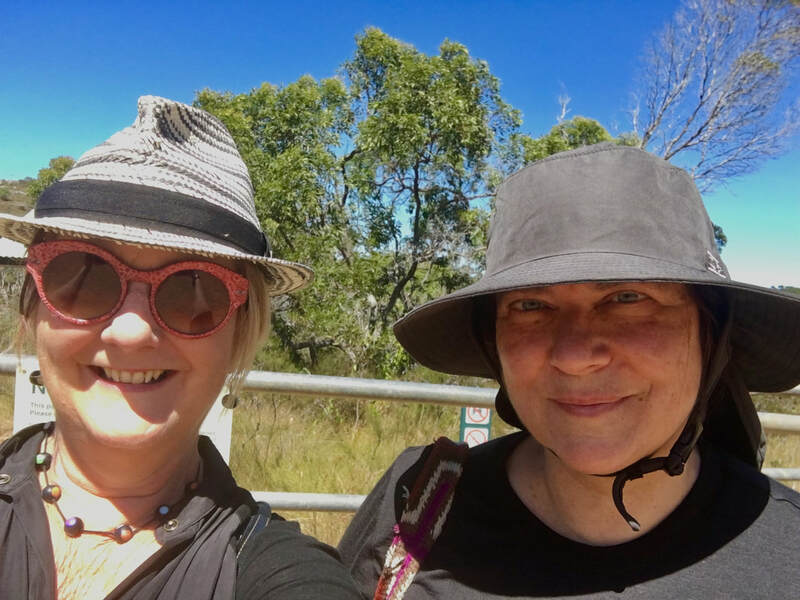 In this presentation, Sue Davis will share examples of artistry and activism that drove efforts to reduce the loss of the unique wallum heathlands of the Sunshine Coast. 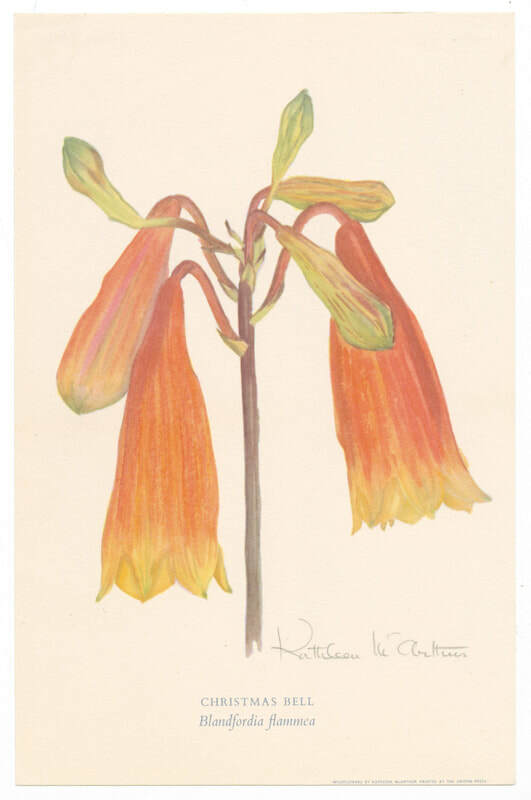 The work of ‘wild/flower women’ such as writer/artist Kathleen McArthur and famous Australian poet Judith Wright helped profile these special environments. Sue believes that finding out about what they did can still inspire us today.